See That There: These things are genius! I love Pinterest! It is such a great way to organize your ideas, wishes and wants all in one place. Today I want to dedicate this post to some of the really cool things I found on Pinterest that I probably would never know about otherwise. This thing is awesome! 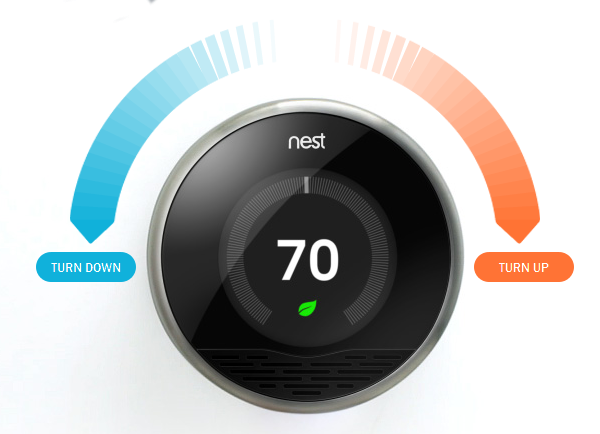 It actually starts learning your schedule and adjusts itself to keep you comfortable and lower your bill. Love that these are so inexpensive yet give you so much. 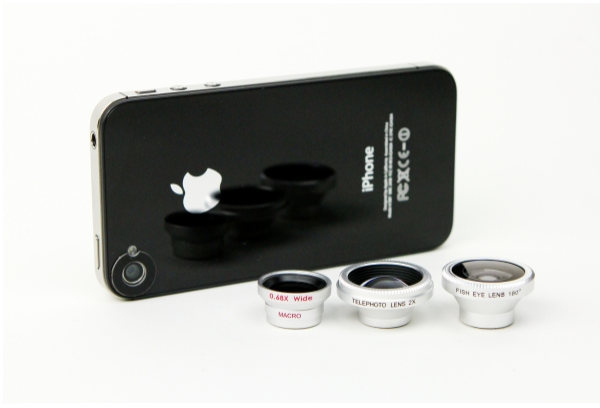 This is perfect for the person who uses their phone as their primary camera (like me!). I love color and Pantone is definitely a place where I get a lot of my inspiration. 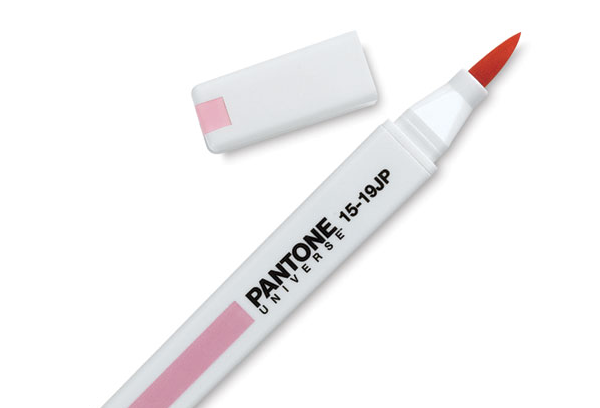 How fun would these markers be to use? Okay, these are just awesome and kind of silly! 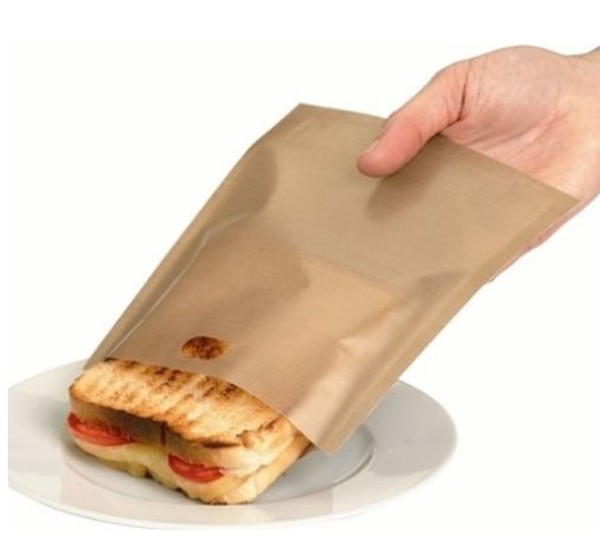 You can grill your sandwich directly in your toaster with them.